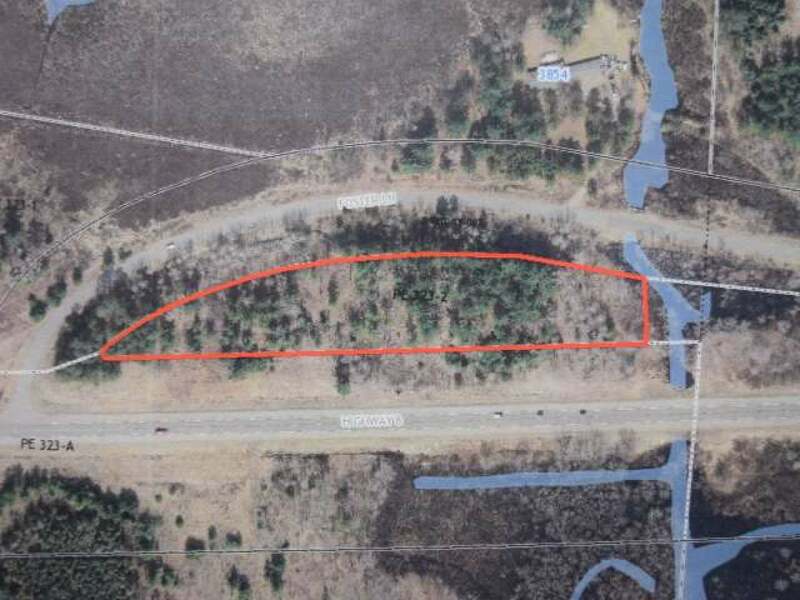 This 5.9 acres fronts o n US Hwy 8 in the township of Pelican, zoned general use and can be used for a multitude of applications. This parcel has easy access off of Foster Lane and has several building sites with huge potential for commercial use. This is a rare parcel and the price is affordable.